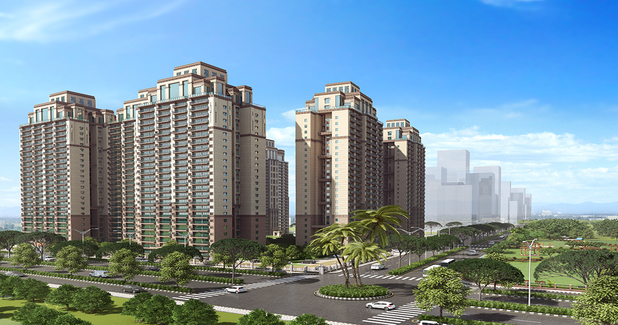 Details: The project is coming up at Sector 150 in Noida. The project offers 11 towers with G+25 floors, it has 970 units of 2 and 3 and 4 BHK apartments. The amenities include Multipurpose Court, Cricket Pitch, Swimming Pool, Yoha & Meditation Area, Kids Play Area, Amphitheater, Celebration Lawn, Fitness Area, etc.